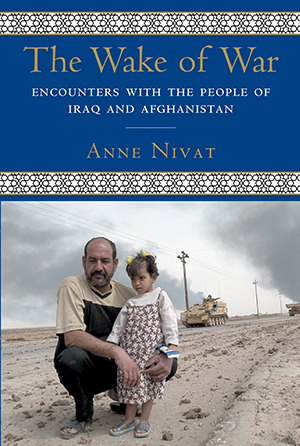 In the spring of 2003, acclaimed journalist Anne Nivat set off from Tajikistan on a six-month journey through the aftermath of the American invasion and occupation of Afghanistan and Iraq. Nivat felt compelled to meet and write about the lives of everyday people, whom she allows to speak in their own voices, in their own words--words of hope, sadness, anger, and, above all, the uncertainty that fills their everyday lives. Her new Preface for the paperback edition looks at the situation in Iraq today.